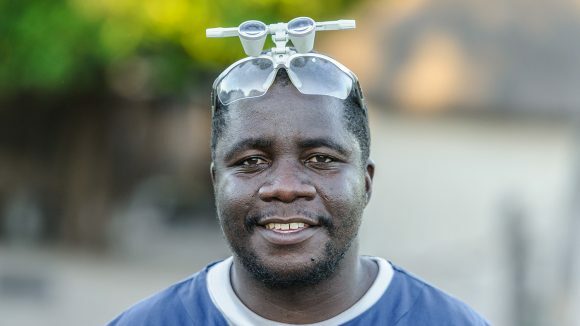 Sightsavers is working towards eliminating blinding trachoma in Zambia. In 2017, we distributed more than 2.8 million treatments to help control the spread of the disease. 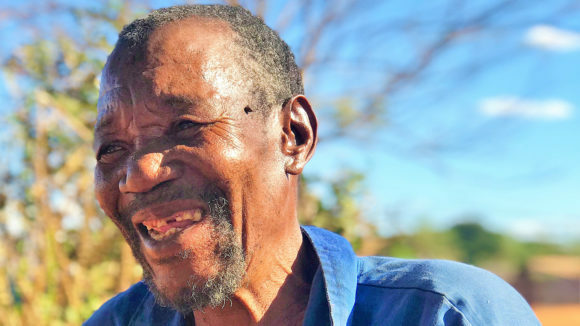 Two-thirds of Zambia’s population live in poverty, and it’s thought that one in 10 people has some form of visual impairment. 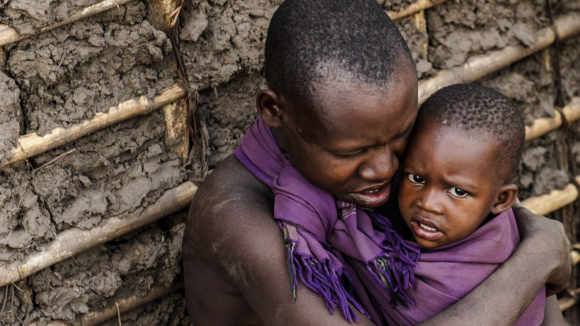 Almost 20 per cent of the population live in areas affected by blinding trachoma. This infectious disease starts out a bit like conjunctivitis, but if it’s not treated it causes scarring to the eyelid that makes the eyelashes turn inward, so with every blink they scrape against the eye. 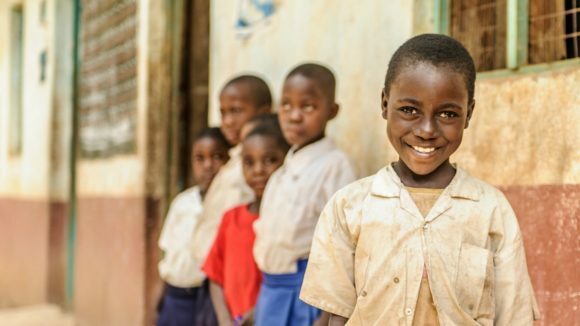 We’re working to eliminate the disease in Zambia by distributing medication, providing eye surgery and educating local communities about the importance of good hygiene. 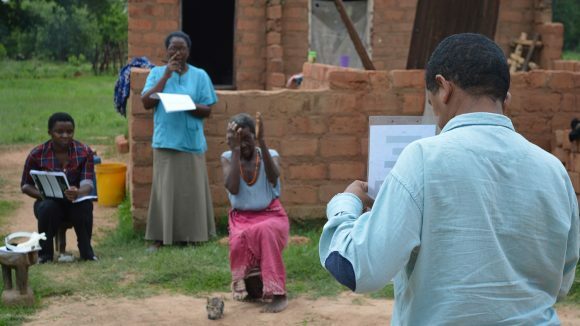 Our work in the country also involves making sure eye health services are available for everyone, particularly marginalised groups such as women and people with disabilities. 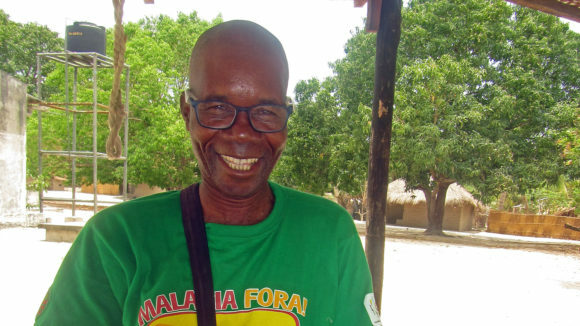 By preventing blindness, we ensure that people can continue to take care of their families, support themselves and earn a living. 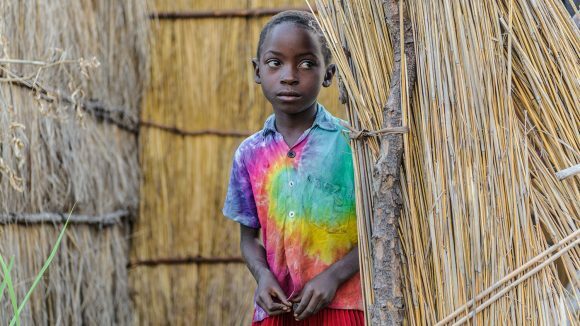 Our eye health work in Zambia is vital: it is reaching a lot of women, children and people with disabilities. Mr Ndalela is the only eye surgeon in Senanga who can carry out tricky procedures. He’s able to build close relationships within the community. 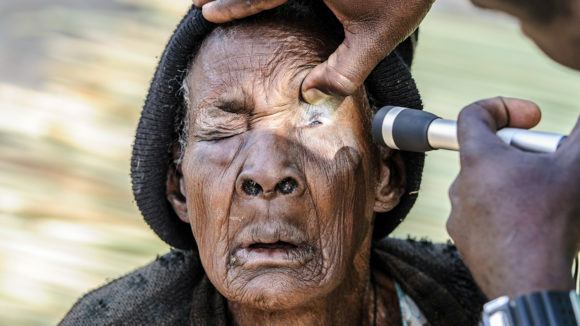 Namukolo had trachoma, and her eyes were causing her immense pain. After treatment, the pain is gone and she can return to school with her friends. 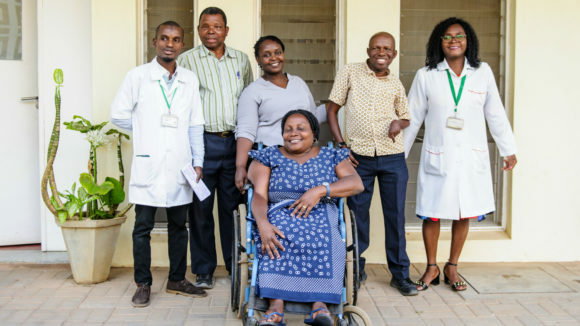 Sightsavers' Alistair Burnett visited a hospital in southern Zambia to learn how six weeks of training for health staff can improve eye care for all. 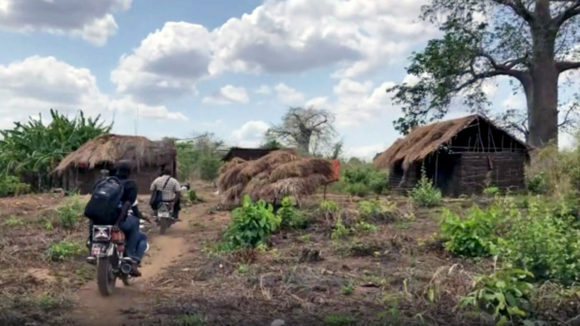 Forgotten, isolated and devastated by blinding trachoma. Will you help save the sight of a family like Bibie’s? 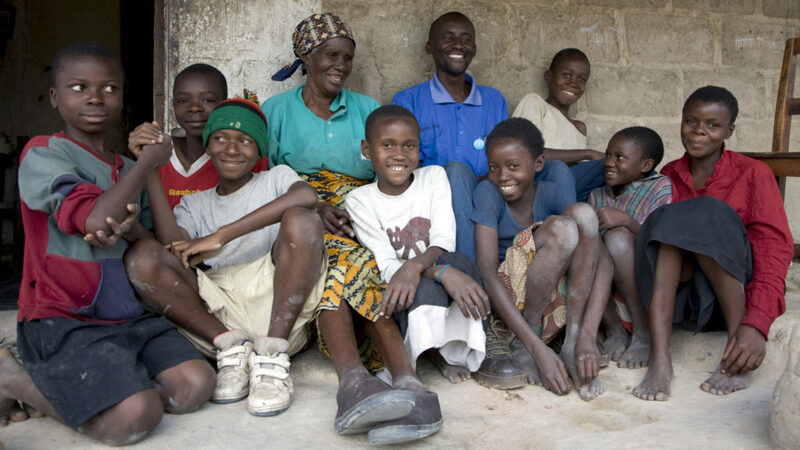 With your support, we're determined to eliminate trachoma in Tanzania by 2020, saving sight and transforming lives. 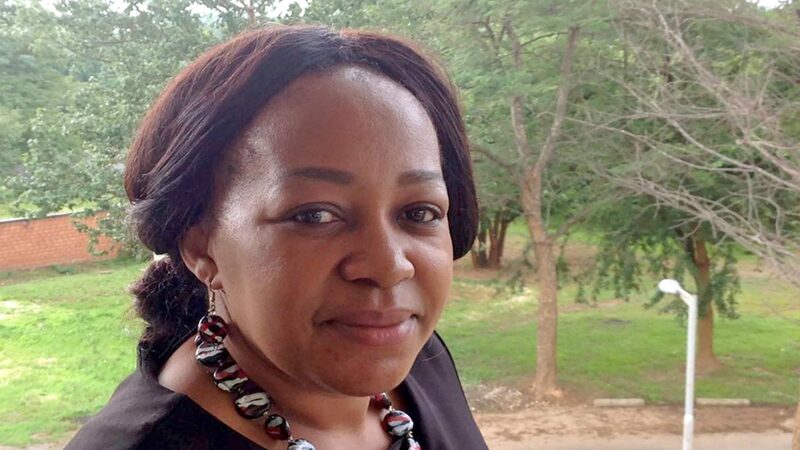 Featuring news about a teacher from Nigeria who has been trained to check her students’ eyes. Plus updates from Mozambique, Uganda and more.